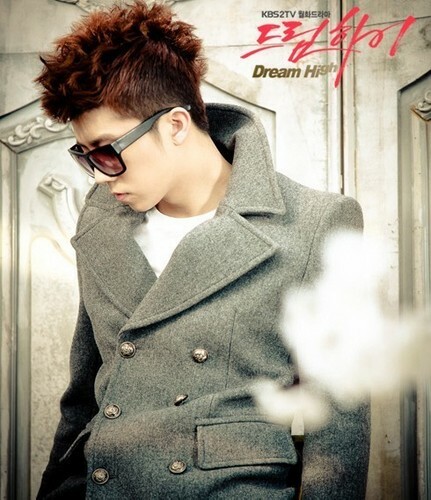 Dream high cast. . Wallpaper and background images in the Dream High club. This Dream High photo contains тренчкот and пальто. There might also be бушлат, peacoat, гороховая куртка, барберри, and burberry.